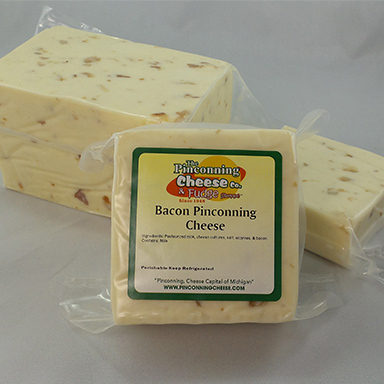 Pinconning cheddar style cheese with pieces of real bacon mixed in!! 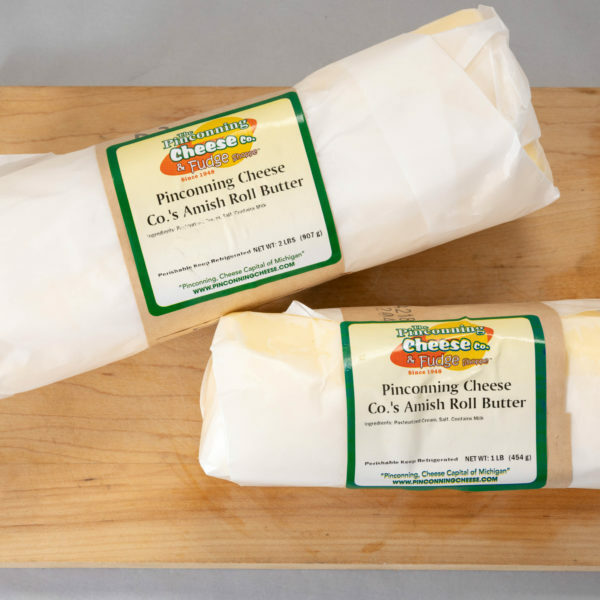 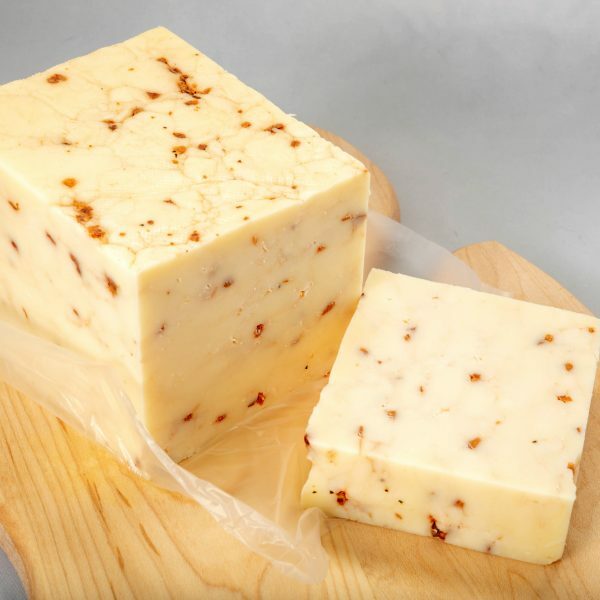 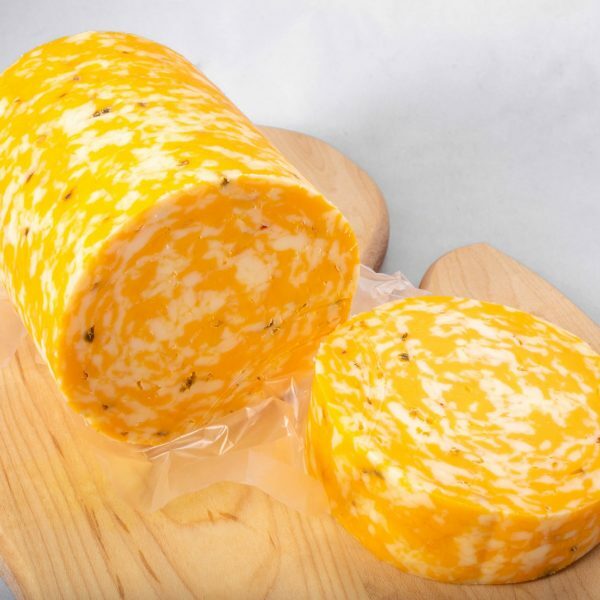 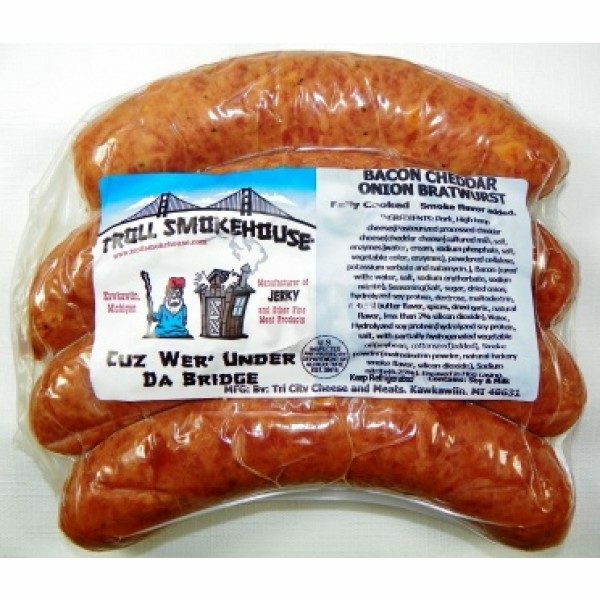 This smokey bacon Pinconning cheese tastes great alone, with crackers, or on a burger or sandwich! 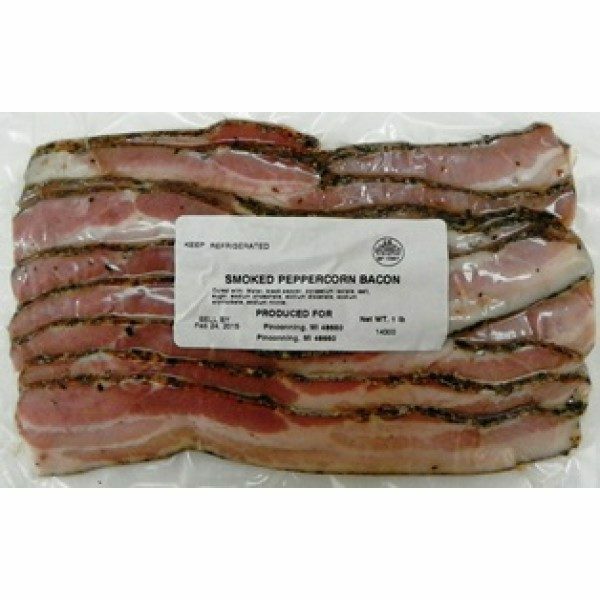 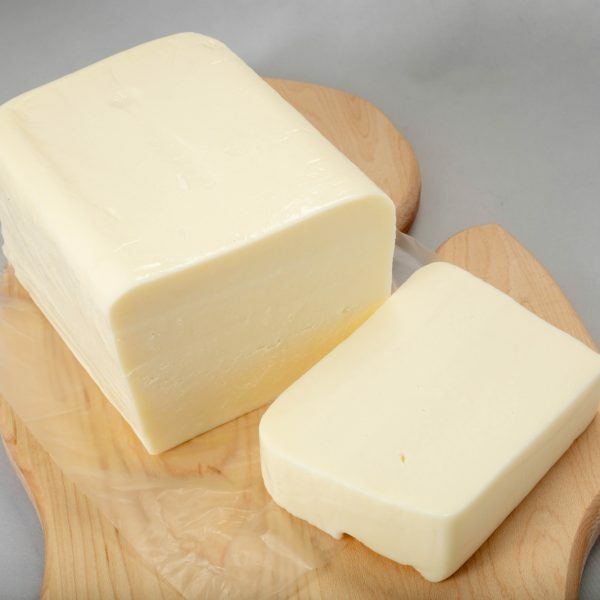 Priced per pound basis.